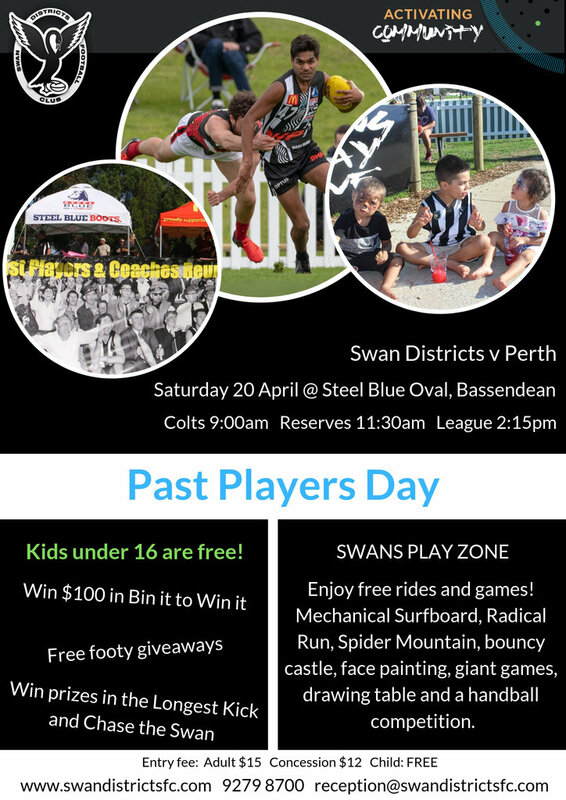 The Purpose of the Association is to promote and encourage the fraternization of past players and officials of the Swan Districts Football Club (Inc), hereinafter referred to as “the Club”. The Objectives of the Association are to assist and encourage the game of Australian Rules Football in the district of the Club. To raise funds to make grants of money or provide services or property to the Club at the discretion of the Management Committee for the promotion and advancement of the Club. To raise funds to make grants, provide sponsorships or make donations at the discretion of the Committee of Management, to individual persons, groups or bodies who are directly associated with or connected to the Club. To co-operate with other West Australian Football League Past Players and Officials Associations for the betterment of football within the West Australian Football League. To participate in fraternizations with kindred associations. Past League players, reserves players, colts players, staff and Officials of the Club who have fulfilled one complete season. Associate Members – being past members of other groups of the Club not qualified as above, volunteers and other persons at the discretion of the Management Committee. Associate members shall not be eligible to hold office in the Association or have voting powers until the completion of two consecutive years of membership. 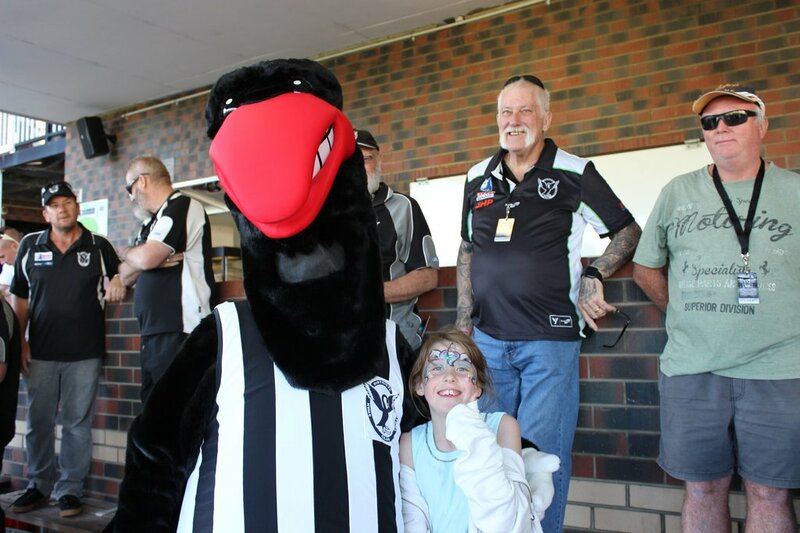 If you fulfill the above eligibility criteria and wish to apply for membership contact a member of the Committee of Management or download your Swans PPOA 2019 Membership Form.